Emotional manipulation and abuse are insidious and often go unnoticed for long periods of time in a relationship. 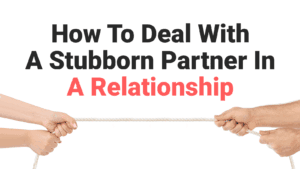 Some of the signs can be very difficult to see, especially if you are in love with your partner and have a hard time seeing their shortcomings. You may believe that abusive relationships only mean that one partner is physically harming the other, and that they are obvious and easy to see, or that abusive partners are always outwardly angry and mean. This is not at all the case though, emotionally manipulative people often appear charming, kind, and extremely loving, and the abuse all occurs just below the surface. 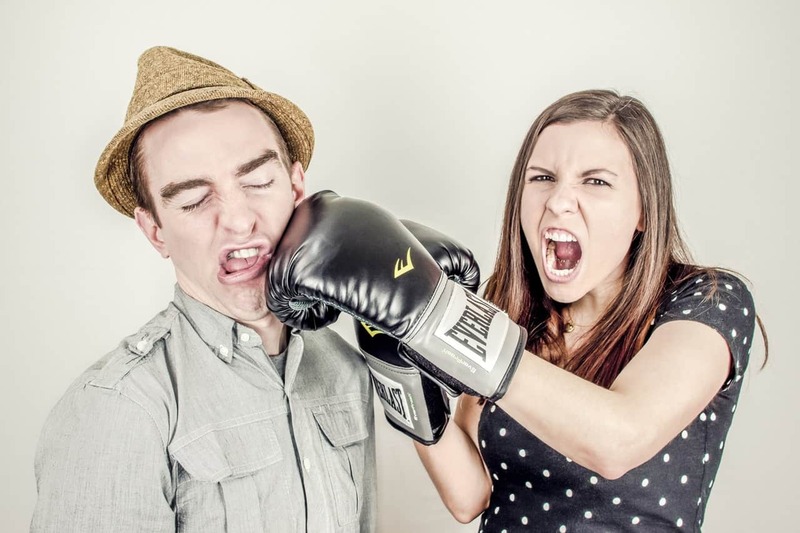 According to an article from Psychology Today, if your partner is constantly criticizing your looks, personality, friends, or actions, they may be trying to break down your self esteem in order to better manipulate your emotions. The most insidious part of this kind of manipulative behavior is that it will often be framed as a way to help you be better. Another sign of a manipulative partner is that they constantly make you feel guilty about all kinds of things. For example, if you want to hang out with your friends, your partner may insist on staying home alone. But after a little while, they will begin calling or texting you constantly, saying things like “I hope you’re having fun without me” or, “wow it must be great to be out with friends while I’m here all alone”. Gaslighting is a form of manipulative behavior in which your partner will try to make you feel like you are crazy. They will achieve this by making you question your own reality, and insisting things were said that never were. This form of abuse is usually not obvious, and the abuser will do it as subtly as possible so they can use it against you later. If your partner is overly jealous or constantly questioning your fidelity in the relationship, it is probably a manipulation tactic. Oftentimes, this jealousy will come in the form of suspicion towards all of your friends and family, and controlling behavior such as telling you who you can and cannot spend time with. This debt can take the form of financial, emotional, or task-related. In order to keep you under their thumb, and emotionally manipulative partner will ensure you constantly owe them for something. It will often seem as if they cannot do anything for you without expecting something in return, or they are always referencing things they’ve done for you in the past in order to get you to give them something that they want. If your partner requires constant disclosure of your activities and private belongings, it is probably a sign of manipulation. Some things to look out for include demanding to see texts, looking through your personal belongings, and constantly requiring knowledge of where you are at when you aren’t at home. A manipulative person will try to make it seem like their problems are more worthy of sympathy than yours. They will discourage you from talking about your problems, or rush through it in order to begin telling you about theirs and seeking out sympathy. One of the telltale signs of emotional manipulation is when your partner threatens to harm themselves if you leave. Through threatening suicide or self harm, they can make it more difficult to get out of the relationship. If your partner makes it seem like they can only love you under their own conditions, they are probably manipulating you. Abusers will say things such as “I could be more attracted to you if you lost a few pounds”, this is their way of molding you to fit the exact partner they want. Manipulative partners will oftentimes make you feel as if you don’t deserve someone as wonderful as them. If your partner makes you feel this way, chances are they are an abusive narcissist who puts their own self importance above your happiness. If you believe you are being emotionally manipulated, remember you can get out. You are worthy of love, and oftentimes your abusers threats are empty. Watch out for these ten signs, and if you begin seeing them, there is a good chance your partner is controlling of your emotions. Keep a good support network and don’t be afraid to ask for help.